Accurately described by Variety as a “wild ride from start to finish,” the newest season of Brad Falchuk and Ryan Murphy’s one-of-a-kind supernatural series continued its fearless feat of blending the most unexpected elements, from a terrifying hog butcher from the past to the legend of Roanoke’s Lost Colony to a suspiciously familiar television festival. Adding a further unusual spin to the proceedings is having the story unfold in the true crime-documentary format, following a couple who make the dreadful mistake of purchasing a house in the North Carolina woods, only to watch the bodies pile up in spellbinding fashion. 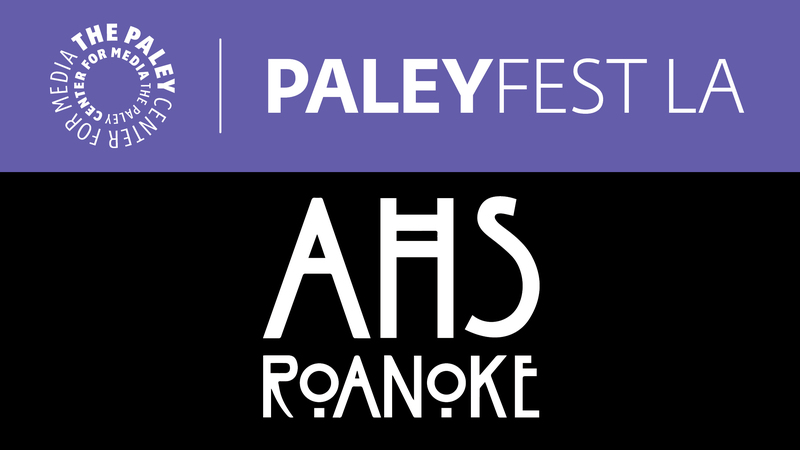 Paley Members get ticket discounts!